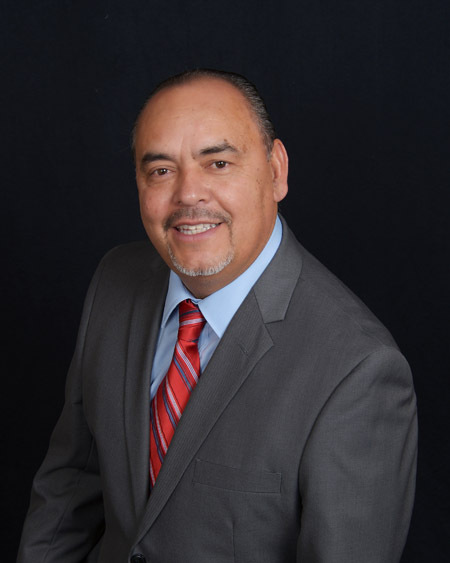 Marvin Marroquin has been an experienced tax preparer in the Antelope Valley for 15 years, as well as a fully-licensed insurance agent and an expert in financial investments. He is the senior preparer of the tax service and is dedicated to guiding clients through the complicated world of taxes and insurance. He and his wife Pilar are the parents of 2 wonderful boys, Malachi and Micaiah. As a Nascar fanatic, Marvin enjoys attending race car events across the United States. 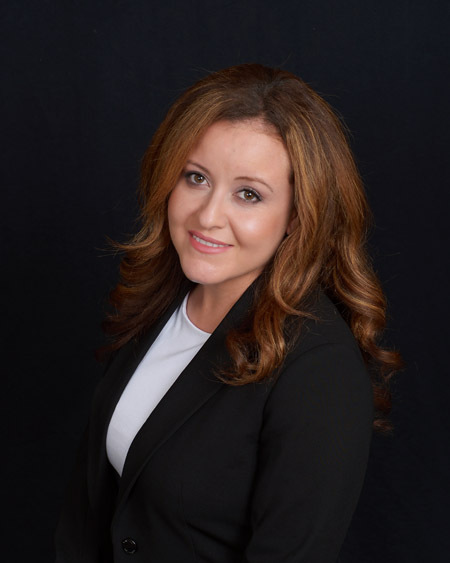 Claudia Marroquin began her career in home loans 20 years ago and has branched out into the world of insurance as a fully-licensed agent for the past 10 years. 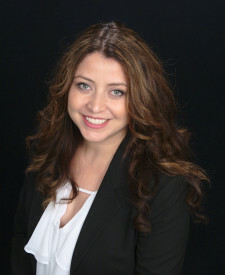 Claudia’s expertise and approachability allows her to efficiently service her clients’ needs. She loves to travel the country and see new places with her friends and family and has a heart to be dependable and reliable for all those around her. Wendy Marroquin joined Claudia and Marvin in their corporate ventures over 10 years ago. She is valued as the prominent producer of the agency and excels in account and policy management. Her clients often comment regarding how easy she makes the insurance decision-making process for them. Wendy is an outdoor enthusiast with a heart for animals and loves spending time with family and friends. 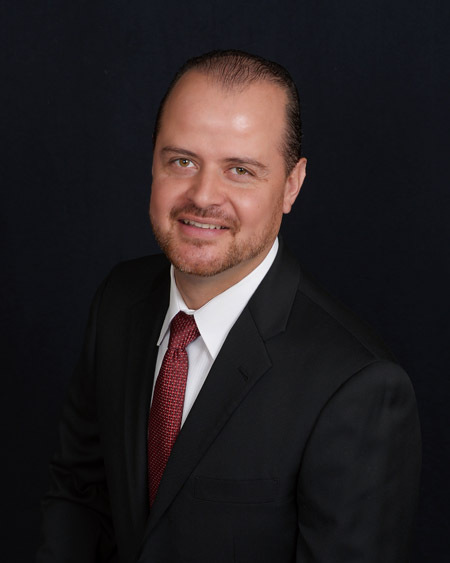 Roberto Palencia has over 10 years of experience in business management and oversight. 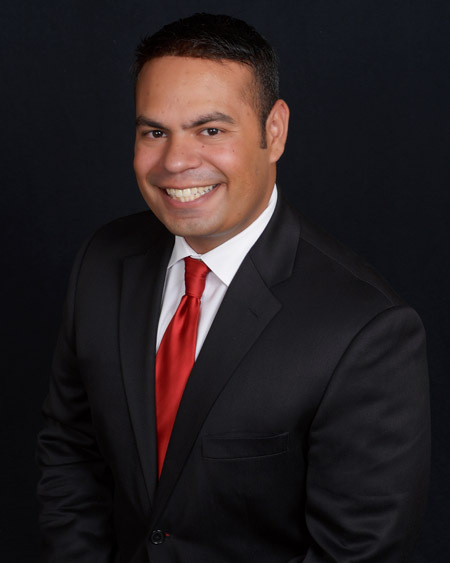 As a fully-licensed insurance agent, Roberto is committed to helping the community ensure that families and individuals are prepared for times when uncertain events occur. He enjoys spending time with his wife Jessica and 3 boys, Miguel, Luke, and Evan. He and his wife are also prominent orchestral musicians in the Antelope Valley and enjoying sharing this past-time together. 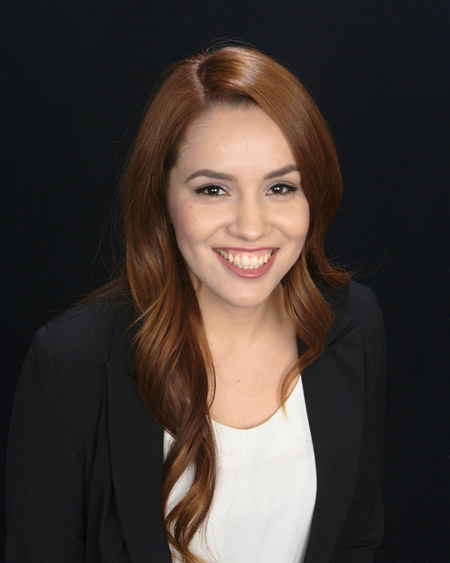 Alicia Meraz has been an intricate part of the team at Marroquin Agency for 5 years. She is an extremely knowledgeable insurance producer and tax preparer. Her goal is to ensure clients have a better understanding of their policies and to provide great coverage and a great rate. She will be obtaining her business accounting degree and is looking forward to her upcoming wedding! 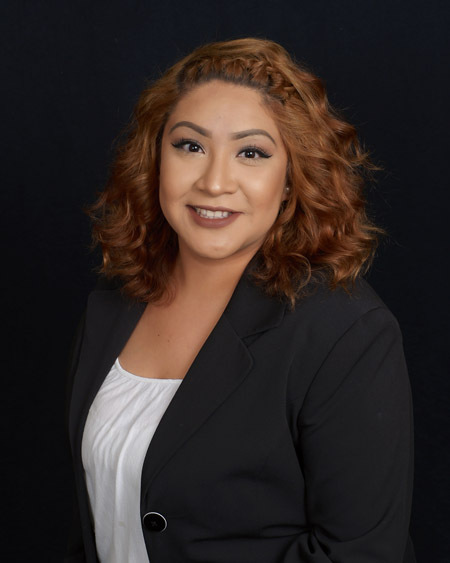 Jacky Valenzuela is a tax preparer and a customer service representative for the Marroquin Agency. She strives to help clients understand the tax-filing process and thoroughly reviews all files to help clients receive an optimum return. Jacky is an extreme football fan and cheers on the New England Patriots during the football season. José Palencia has been involved with Real Estate and Home Loans for over thirty years. His experience and vast knowledge of the industry has helped many find their perfect first home as well as guide clients to the purchase of investment and dream homes! He is a proud immigrant who greatly values the opportunities America provides through a hard work ethic. He is a committed husband to his loving wife and a great father to his two sons. Fifteen years ago, Claudia, Wendy, and Marvin Marroquin entered the business world and expanded their sibling relationship to also become business partners. Their success is contributed to their dedication in serving the English and Spanish communities of the Antelope Valley with honesty and professionalism. Their clients are their priority as they strive to great lengths in order to ensure great customer service. Your goals become the Marroquin’s goals, and they will work hand in hand with you to facilitate them.